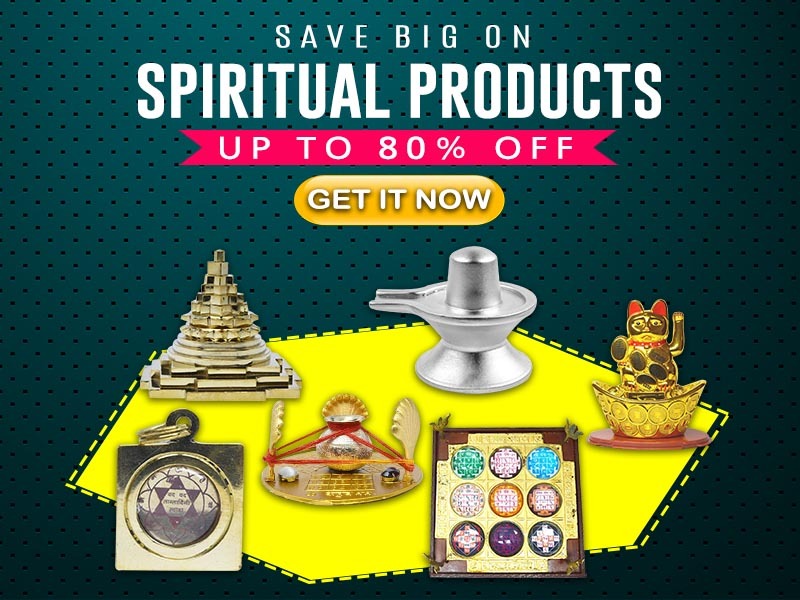 Rgyan.com is India's single online destination to illuminate your inner conscience with spiritual and devotional services. A spiritual tech platform, powered with over 4000+ temple data, we aim to spread knowledge about Temples, Festivals & Rituals, Mythology, Mantras and many more among the people. Started in the year end of 2016, Rgyan has evolved tremendously.With our inbuilt technical stack which lets user to locate the temples, we look to promote the temple tourism and awareness about the temples among the people.Powered with more than 4000+ temples, 300+ festivals, 100+Mantras & 100+ astrologers - we at Rgyan aims to promote spirituality among the today's generation. Our team comprises of a passionate bunch of techies, product folks, content curators, marketing folks and designers. What binds us together, you ask? Our love for Indian Festivals,traditions and aim to spread this divine knowledge among people.